Latest Ghana Music| Nigeria Music| Africa Music | Instrumentals| Videos| And Strictly for Promotion. 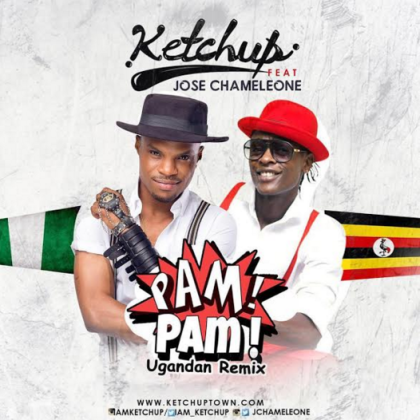 King of Dance-hall Ketchup Teams up With one of Uganda’s greatest Jose Chameleone with a remake to his Hit track ‘PamPam’. Please do well to like our page on Facebook. @Mic city crew for more updates. 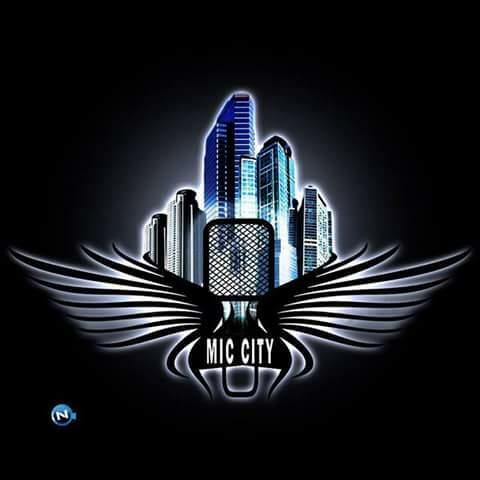 Like Microphone city on Facebook. click to like our Facebook page. Attention Attention!!! This is a chance for you to be blow. Microphone City Record label Needs You As A Musician.